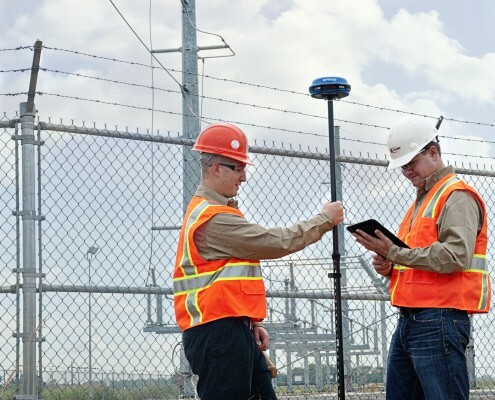 Professional land surveying companies have many choices when it comes to GNSS networks, but Landpoint has partnered with the industry leading Leica Smartnet to produce the most accurate and high-quality results. This directly translates into time and cost savings for the customer on every project we work on. Smartnet provides Network corrections that are both highly precise and highly available. Robust and repeatable, Smartnet users gain centimeter-level accuracies and corrections for other applications or raw data after processing. The program is the first Global Navigation Satellite System Network that works with a single connection point for coverage across the continent, and the program currently works with around 500 sites. Smartnet’s comprehensive service also provides full backup systems, network quality monitoring, professional webinars and seminars, RINEX downloads, Guide sheets, configuration sheets and a user portal with rover management, live status maps and more. This “extras” add to the value of the program for professional land surveying companies even more. Leica’s dedication to customer needs matches Landpoint’s, and we work together to meet and exceed the expectations of our clients. Both Landpoint and Leica have multiple systems in place to make information, data and the network available to meet all client needs. 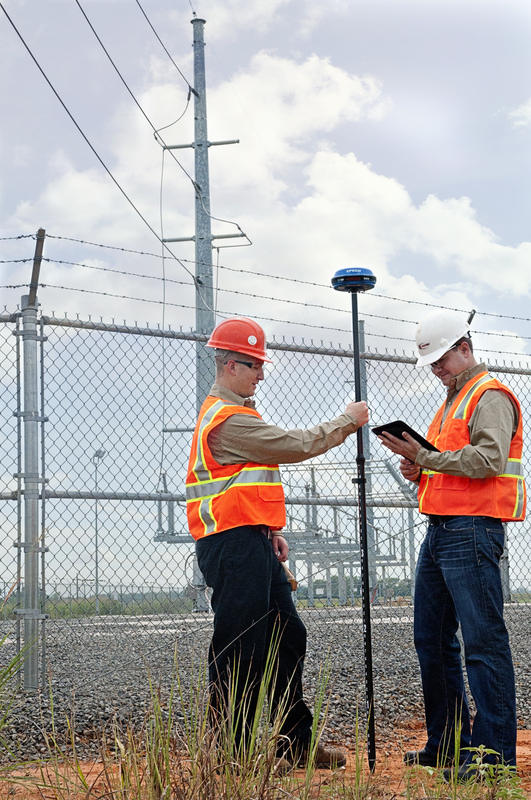 We choose to work with Leica Smartnet because it is based on the world’s most advanced GNSS reference station software platform.Leica and Lanpdoint have worked together for over three years to create coverage in the areas Landpoint services. Thanks to Smartnet, we no longer need to rely on a traditional RTK base system. We now can achieve greater productivity and efficiency instead of spending countless hours at the base station or working out frustrating radio issues. The system enables us to unlock the potential of our equipment in ways never before possible.